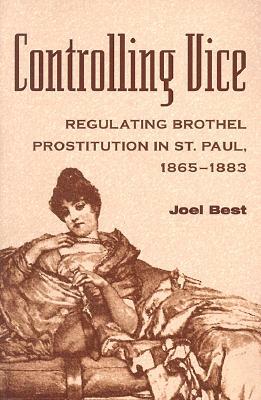 For eighteen years following the Civil War, the police in St. Paul, Minnesota, informally regulated brothel prostitution. Each month, the madams who ran the brothels were charged with keeping houses of ill fame and fined in the city's municipal court. In effect, they were paying licensing fees in order to operate illegal enterprises. This arrangement was open; during this period, the city's newspapers published hundreds of articles about vice and its regulation. Joel Best claims that the sort of informal regulation in St. Paul was common in the late nineteenth century and was far more typical than the better known but brief experiment with legalization tried in St. Louis. With few exceptions, the usual approach to these issues of social control has been to treat informal regulation as a form of corruption, but Best's view is that St. Paul's arrangement exposes the assumption that the criminal justice system must seek to eradicate crime. He maintains that other policies are possible. In a book that integrates history and sociology, the author has reconstructed the municipal court records for most of 1865-83, using newspaper articles, an arrest ledger kept by the St. Paul police, and municipal court dockets. He has been able to trace which madams operated brothels and the identities of many of the prostitutes who lived and worked in them. Description: For eighteen years following the Civil War, the police in St. Paul, Minnesota, informally regulated brothel prostitution. 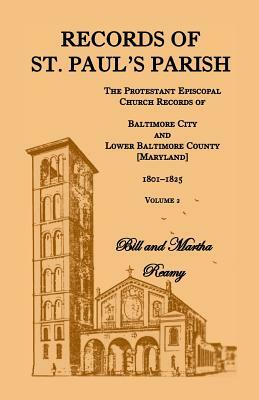 Each month, the madams who ran the brothels were charged with keeping houses of ill fame and fined in the city's municipal court. In effect, they were paying licensing fees in order to operate illegal enterprises. This arrangement was open; during this period, the city's newspapers published hundreds of articles about vice and its regulation. Joel Best is a professor of sociology and chair of the Department of Sociology at Southern Illinois University. He is editor of the journal Social Problems and coauthor of Organizing Deviance.